Looking for private in-home or in-studio Clarinet lessons? Our Essex teachers are ready to get you started. Find your teacher today! Check out some of our most popular teachers near Essex, MA including Boston, Cambridge, Brookline, Somerville and Lexington. 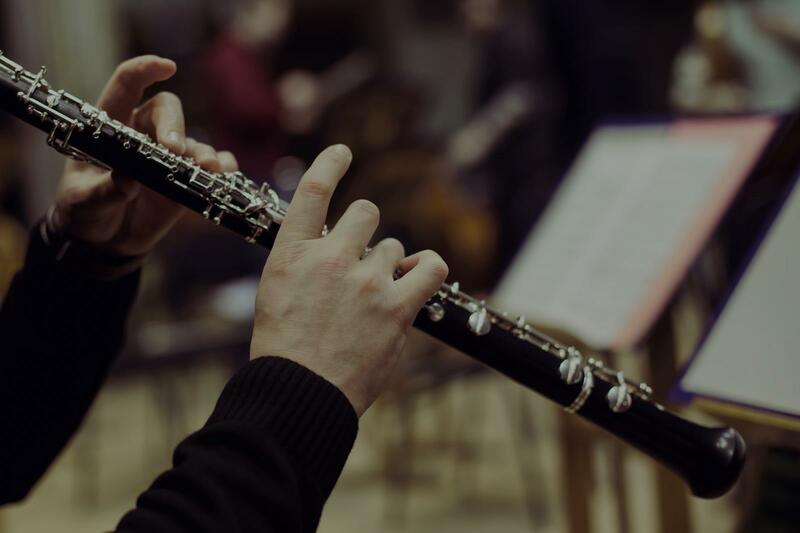 My tailored approach to the individual needs of each student, problem solving of the most difficult issues involved with the clarinet and music combined with years of professional experience abroad are my hallmarks. If you are having problems with your embouchure, articulation, legato, breath control, air leak, reeds and phrasing then I am a teacher who will help you master these areas in a motivating environment. Bilingual with classes conducted in English or Spanish. I am a musician, clarinet soloist, orchestral and chamber music performer and teacher, co-founding professor of clarinet and chamber music for El Sistema in Caracas, Venezuela. I was the principal & solo clarinet of the Orquesta Sinfónica de Venezuela for 35 years with decades of experience in teaching young adults, adolescents and children. I have developed techniques for achieving wonderful results and many of my former students have gone on to work as professionals abroad. Returning to NYC after so many years is exciting and I look forward to passing the torch of knowledge and musicianship on to the next generation of students. A number of my recordings can be easily found on the internet. I had a fabulous studying experience with Mark. He knew everything about clarinet and explained everything in a clear and understandable way. What impressed me the most is his exquisite approach to the music in different genres and epochs. He will help you to develop your skills and improve your understanding of the music. Excellent teacher and the lessons are a lot of fun. Excellent teacher and person. I was his student throughout my university career, a very clear pedagogy with which he takes you to get your maximum abilities to play the clarinet. he knows perfectly the orchestral repertoire and how to interpret the great solos of clarinet, great connoisseur of the solistico repertoire and it takes you to its correct execution according to the time and the style of the works. very focused on their students with the main aspects of execution, sound, articulation and interpretation. 100% recommended. Can't find a teacher in Essex, MA?